Today Senator Tim Kaine made news by officially becoming Hillary Clinton’s running mate in the race for the US Presidency. That’s not why I’m writing about him. The announcement of his status as candidate for Vice-President has overshadowed something he did earlier this month. He announced his support for the PAWS Act. On 15th July he announced his support for new legislation to help veterans suffering from Post-Traumatic Stress Disorder (PTSD). The bill, known as the Puppies Assisting Wounded Service members (PAWS) Act, would help veterans suffering from PTSD to access innovative treatment methods to improve their quality of life. 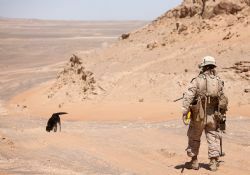 The PAWS Act directs the Veterans Administration to implement a five-year pilot program to provide service dogs from certified providers as well as veterinary health insurance to those veterans who: (1) served on active duty on or after September 11, 2001; and (2) were diagnosed with, and continue to suffer from, PTSD. Veterans paired with dogs would receive follow-up support service from the certified service dog provider for the rest of the dog’s life. The bill authorizes $10 million for each fiscal year from 2017 to 2022 to carry out the pilot program. Following completion of the pilot program, the Government Accountability Office would conduct a program evaluation and submit a report to Congress. 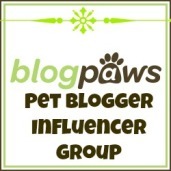 The House version of the PAWS Act, H.R. 4764, was introduced by Congressman Ron DeSantis (R-Fla.) in March 2016. The House bill currently has 97 bipartisan cosponsors and has been referred to the House Committee on Veterans’ Affairs. I’m pleased to see the support for this Act, although I doubt even $10 million per year will go far enough. It’s a start. Thank you Senator Kaine for your support. I have just finished reading Reporting for Duty, a coffee table book written by Tracy Libby. This book is presented well, with small vignettes interspersed with text, photos, and profiles of 15 veterans and their assistance dogs. The book’s first chapter explains PTSD (post traumatic stress disorder, a term that didn’t come into use until after the Vietnam War), TBI (traumatic brain injury), and MST (military sexual trauma) – pretty gut-wrenching content. The chapters that follow include coverage of therapy dogs in history, prison puppy programs and combat and operational stress-control dogs. The final chapter is about how dogs read us, with references to the various research findings about canine cognition and the human-animal bond (a favourite subject of mine). There are many photographs in this book, which are lovingly presented. It provides a good selection of case studies – veterans and their dogs – with veterans from different wars and each requiring different levels of assistance and support. This is a book that is best enjoyed in hard copy – flick through the photos and thank heaven for the people who volunteer, fund raise, and train assistance dogs. My copy of the Reporting for Duty was provided free-of-charge by the book’s publisher. I will cherish it as part of my dog book collection. 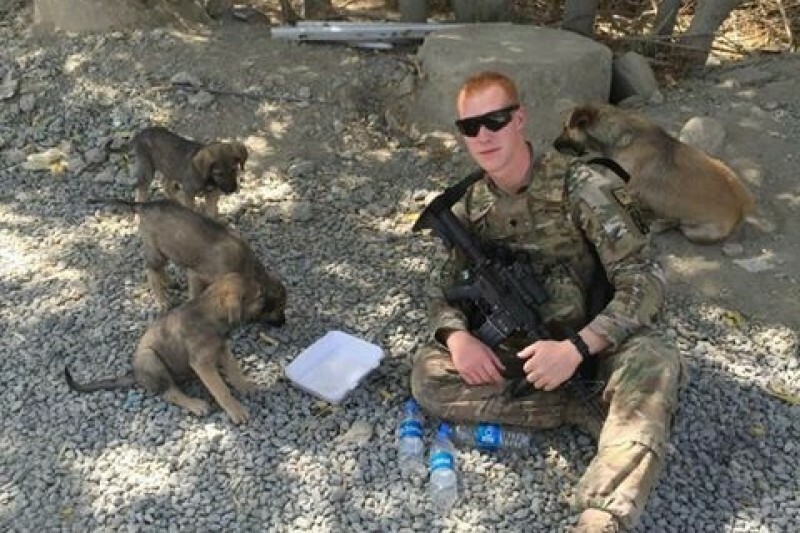 U.S. Army Specialist Combat Medic Holden Schoenig, who is 22, wants to save five puppies and their mother found in the streets of Afghanistan where they have been living under a scrap metal pile. He’s enlisted his mother’s help to get these dogs into the USA. He’s affectionately named the pups the ‘Kabul Commandos.’ Lucky, one of the pups, is destined to go to New York where he will live with the Schoenig family and await Holden’s arrival. So far, funds have been raised for 4 of the 6 dogs. If you’d like to help, you can donate to the Go Fund Me campaign being administered by Holden’s mother, Melanie. I have just finished reading the June 2014 issue of National Geographic. 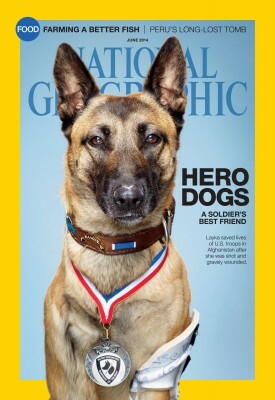 As you can see, the feature story is about the military dogs and the magazine has done a really wonderful job depicting the lives of the soldiers and their bomb detecting dogs. Unfortunately, we live in a world where people still build bombs to kill and maim. Dogs have traditionally been trained to detect explosive devices by learning to detect specific odours and then to signal their handler. The process of training a bomb detection dog is slow because the dog is trained to identify each scent individually. In countries like Afghanistan and Iraq, homemade devices are made using mixtures of explosives. With a grant from the Office of Naval Research, researchers at the University of Lincoln (UK) will investigate whether explosive detection dogs are capable of learning by categorisation, a cognitive process that is thought to play a major role in the way humans and animals naturally process new information. If successful, the research will underpin new training approaches that will accelerate the process of training detector dogs. Theo, a Springer Spaniel, was awarded the PDSA Dickin Medal posthumously this week. The award is likened to the Victoria Cross – for animals. It recognises the recipient’s dedication to saving human life during military conflict. The medal was established by the PDSA’s founder, Maria Dickin, in 1943. Theo was partnered in Afghanistan by Lance Corporal Liam Tasker. Tasker, 26, was shot by insurgents on March 1, 2011 while on patrol in the Helmand Province with Theo. Theo died of a seizure shortly afterwards. The award was accepted by Sergeant Matthew Jones and his dog Grace, both served with Lance Corporal Tasker and Theo. The Telegraph has done a good job of covering this story and you can watch the video interview with Sergeant Jones and Tasker’s mother here.